StudioMarioRenzi was founded in 1998 in South Africa on the East coast of KwaZulu Natal, where Marius van Rensburg received his qualification as an architect. Today the company has designed over 64 projects in 3 different countries. We design in different scales and scopes. 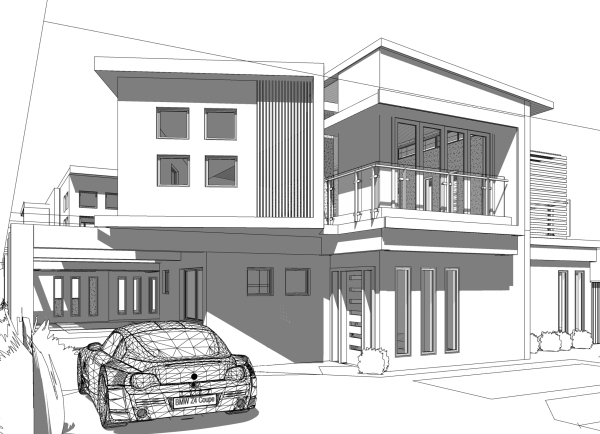 Working on a wide spectrum of projects ranging from single family houses to large public buildings, from offices, apartment units and town house projects to master planning. We aim to creatively engage with sustainability, not only in the design of spaces, but also in the conception and organisation of the design process, including construction. Our goal is move along with the changing times and create energy efficient designs with timeless flair. Marius van Rensburg is a man of many talents. His career spanned in architecture, interior design, tutoring and supervising. With an International qualification in Architecture, Marius has created stunning buildings in the residential, retail and commercial markets for over twenty five years. Marius has a particular passion for creating spaces where detail and depth interlink with the perfect finish to create that memorable atmosphere. He loves challenges and uses his design skills to develop the extensive range of buildings from pool studios, child care centres to multi storey apartments and offices. 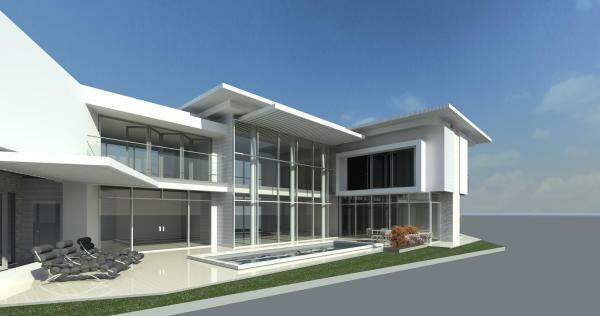 His house designs includes single storey and semi-detached houses to multi storey villas. Creative ideas and the finer details in his designs capture the imagination.